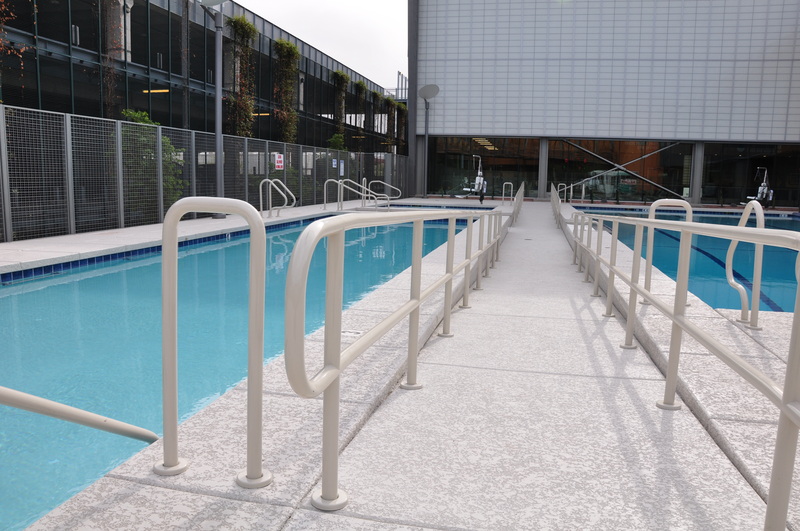 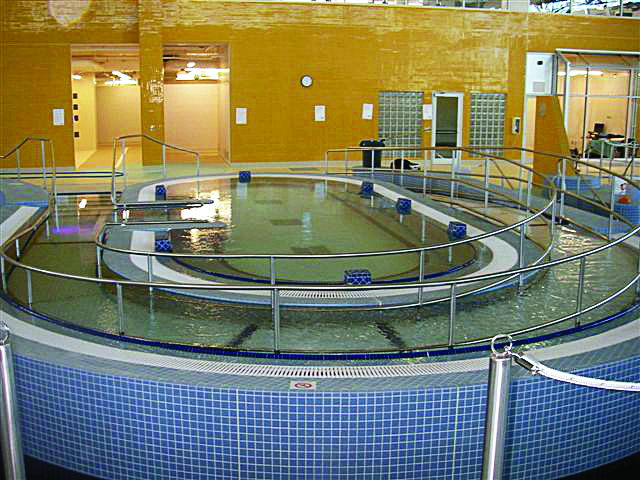 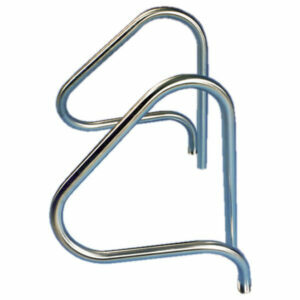 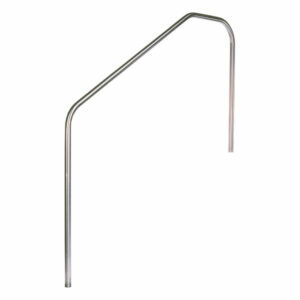 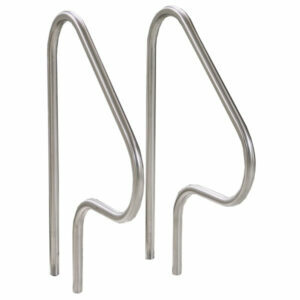 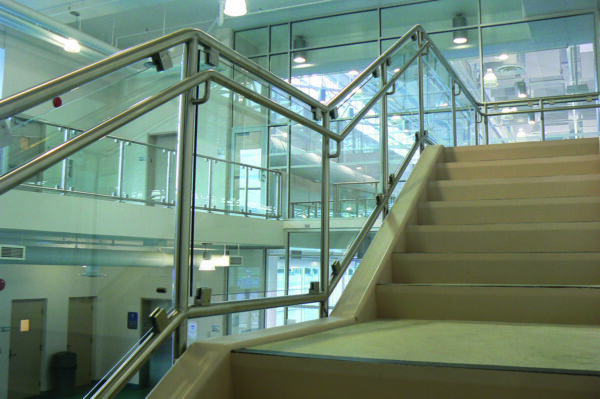 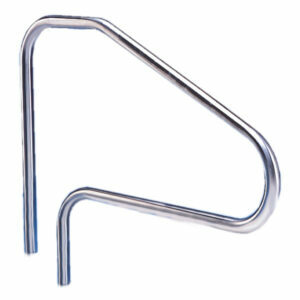 Spectrum offers a complete selection of custom grab rails, therapy rails, ramp rails, stair rails and more. 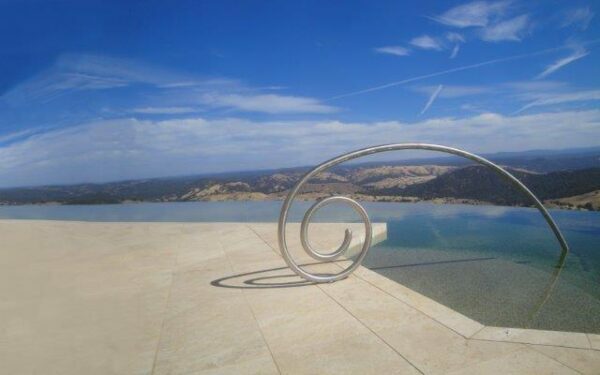 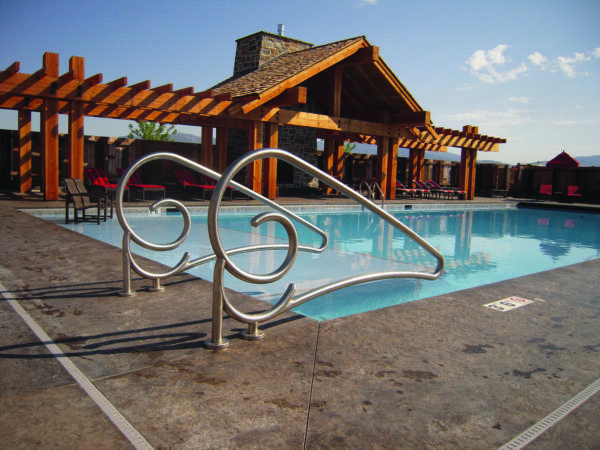 Custom rails are available in a variety of stainless steel material types, 304, 304L and 316L as well as a variety of outside diameters and wall thicknesses. Our in-house engineering and CAD teams are available to help you create exactly the rail you need. Looking for something in color? 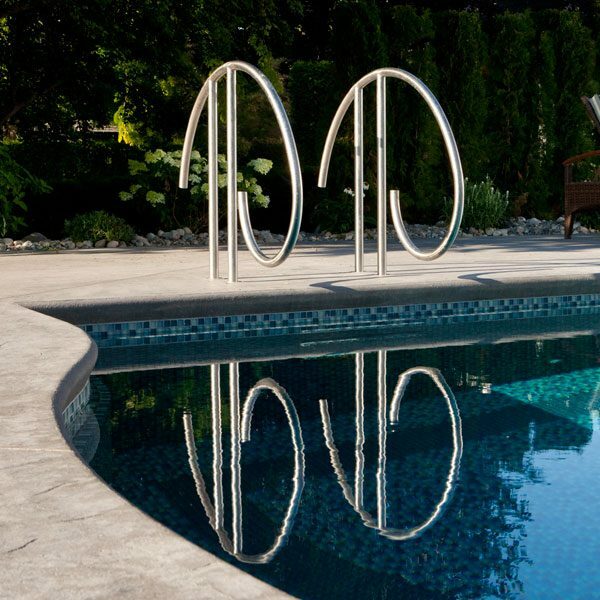 We also offer powder coating options for a truly unique look. 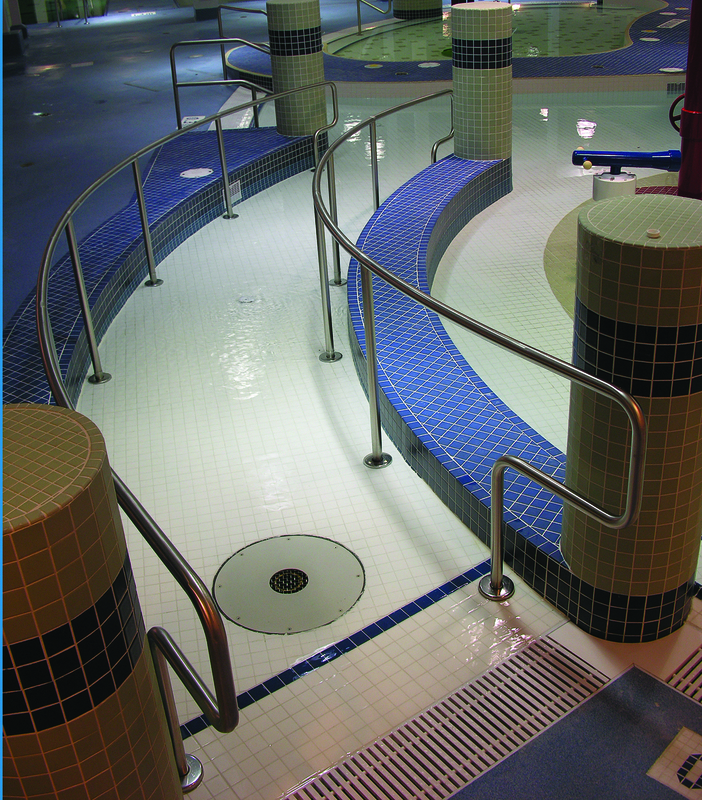 Contact us for more information or to request a design consultation.